Transcendence’s system administration services encompass all of your system and network infrastructure needs at all levels of administration—from creation to implementation to ongoing management. You can be certain that Transcendence’s experienced consultants will keep your business systems running smoothly. 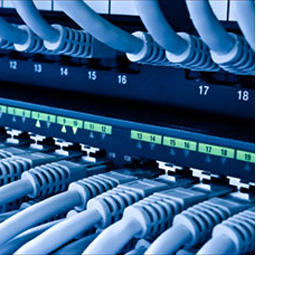 Operate and maintain system and network infrastructure. Install, configure, and maintain file servers, network operating systems, routers, hubs, switches, and other systems related components. Create batch administration scripts when necessary to improve systems operations. Conduct daily systems backup and maintain backup logs. Review and analyze requests for network access and connectivity. Maintain intranet and Internet access as required. Assist in developing security policies, including firewall and virus protection as required. Provide management for all server platforms. Provide network management for all network infrastructure and devices.